We’re sure you’ve been to your share of kids birthday parties. You’ve probably planned your share of them, and you’ve certainly taken your child to a number of others over the years. Some have been at some pretty cool birthday party places, others have been at locations that are, for lack of a better word, lame. What makes the worst kids’ birthday party places so bad? Let’s take a look at the problem and how Hot Ground Gym has provided the solution. Some birthday party places will nickel and dime you left and right. They might not allow any outside food in, so you have to pay them for their pizza. Other will charge you for silverware, tablecloths, cups, and utensils. Some will even make you order your birthday cake through them! Paying for the location is expensive enough, so is it really worth paying such an exorbitant markup on each and every item? The solution is pretty simple: don’t nickel and dime the customers! Instead, we offer a set fee and don’t force them to pay for everything. We’ll provide table service so that you can bring your own cake, and we won’t force you to order your food from us (though we can order if for you if you like). Too many kids birthday party places are cramped spaces that can restrict the amount of invitations you send out. And if they’re large enough to not be cramped, there might be multiple birthday parties going on at the same time. 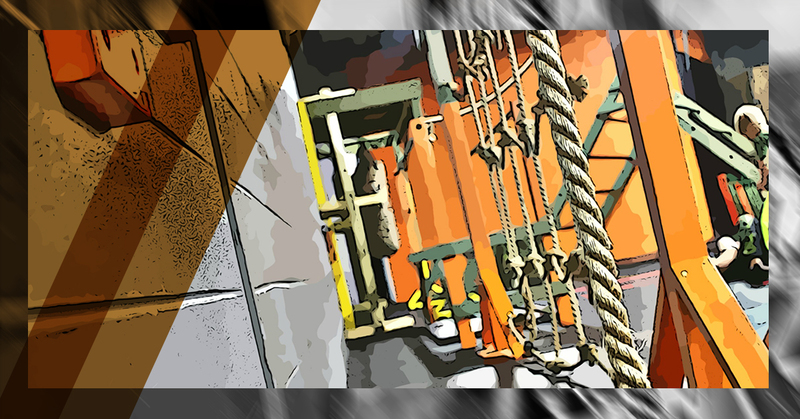 The Solution: Our American Ninja Warrior Gym! Our birthday party place is big enough to accommodate more than 20 kids, whether they’re preschoolers or junior high age. Oh, and we’re also going to shut down the location just for your kid’s birthday party, which means that all of our attention will be on you and there won’t be kids in our gym you don’t know. There are new types of birthday party ideas showing up that take kids from their normal sedentary life and give them a sedentary activity to do (we’re looking at you, pottery painting!). Kids who look forward to the excitement of a party are disappointed that there’s nothing exciting to do once they get there. Every kid wants to go to a party and let loose. They’re excited to get the invitation, they’re excited to shop for the present, and they’re excited the entire morning before they head to the party. Many times they’re literally jumping up and down in excitement, and they need a way to expend that energy. That’s where Hot Ground Gym’s birthday parties come in, giving them an outlet. The fact is, kids birthday party places will often cater to kids or to their parent, but they usually fail to take into account what both want! Hot Ground Gym brings it all together to make the party exciting for kids and easy on parents (and their wallets). Want to learn more? Check out our birthday party page right here.